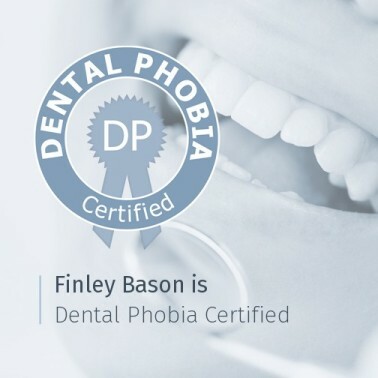 Our principal dentist Finley has been treating phobic patients for many years. He is a now a dental phobia certified dentist. Finley offers all forms of sedation alongside Neil Dark and the sedation team.